Microsoft is giving developers and students a free crack at its new server software for the R programming language. 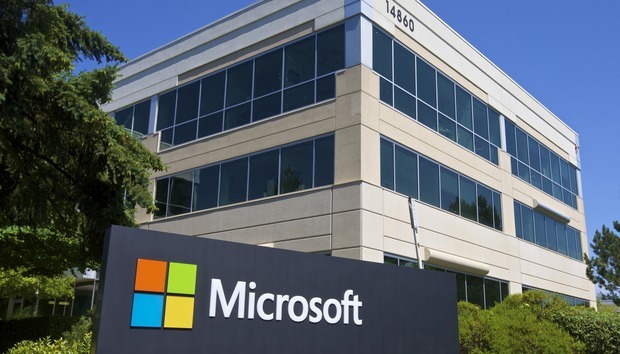 In a post to the company's Machine Learning blog, Microsoft Corporate Vice President Joseph Sirosh announced the new Microsoft R Server for Developers, which offers a free version of the software to members of the company's developer program. The software will give developers a test bed to work with an enterprise-grade version of the popular data analysis language before rolling it out into production. The launch comes alongside Microsoft's rebranding of Revolution R Enterprise to Microsoft R Server, after its acquisition of Revolution Analytics last year. The server software can be used to analyze large sets of data on Linux, Hadoop and Teradata systems. The developer edition contains all of the features of its mass-market sibling, but can only be used for development and testing purposes. The benefit to using Microsoft R Server is that it comes with a support commitment so companies that need help can get it, along with improvements like the ability to process data in chunks or in parallel. That's important to businesses using R for mission-critical applications. Students and teachers who are part of Microsoft's DreamSpark program will also be able to download and use Microsoft R Server for free. R Server will also be making the jump to the company's Azure cloud platform as a supported virtual machine type in the future, so developers can run it on Azure without a whole lot of setup work. All of this is part of Microsoft's continuing ambitions to drive businesses forward using big data tools, artificial intelligence and predictive analytics. The company has invested heavily over the past several years in building out capabilities for companies to reap more insights from the data that they have, in the hopes that will help power its business going forward.